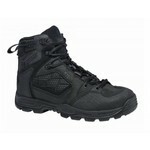 Like a European hiking boot, XPRT 2.0 Boots run narrower than other 5.11® boots. If you are a "D" or wider, we suggest ordering a Wide. 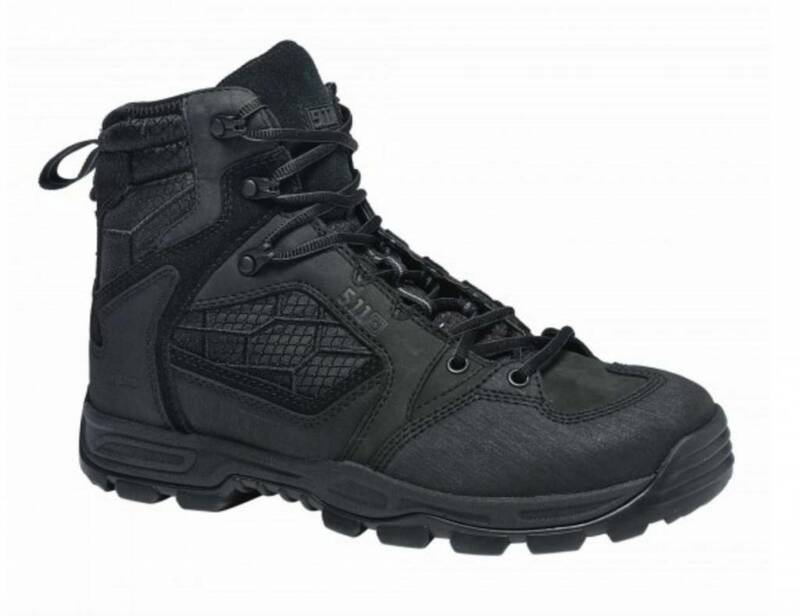 The durable construction of these boots means you'll also want a few days of break-in before you deploy on your next operation.